Whether you have thought of visiting Morocco or planning a visit right now , I am pretty sure there must be many questions boiling in your brain. Chances are you’ve googled things like “ IS it safe to travel to Morocco” , “ Solo Travel in Morocco” and I am pretty sure you would have come across some articles with not so pleasant experiences. I went through the same phases while planning my own trip. I started with being inquisitive. I did my online research which made me hesistant and reluctant. I contacted some travel bloggers who brought me to the point of being inquisitive again. It was not until I reached Morocco that I could say , I don’t know why people think so much to come to this country”. So here I am to set the record straight. Below, are the some of the most common myths about Morocco and I will give you the hard facts. Myth 1 : Morocco is not safe country to travel. This one was my prime suspicion while planning my visit. After coming back from Morocco I can easily say that there is absolutely no reason to fear traveling to Morocco. Just like any city in the world, you have to use common sense when traveling, as there is always some risk, and you have to take caution. Moroccans are friendly and honest, and violent crimes are very rare. There is police everywhere in crowded places to guard. However, it is wise to be careful about pickpockets and petty thievery, in the major cities like Casablanca , Marraketch. That being said , the conservative nature of the local culture does demand that you dress up modestly and traditional customs should be respected in public in order to avoid any unpleasantness. 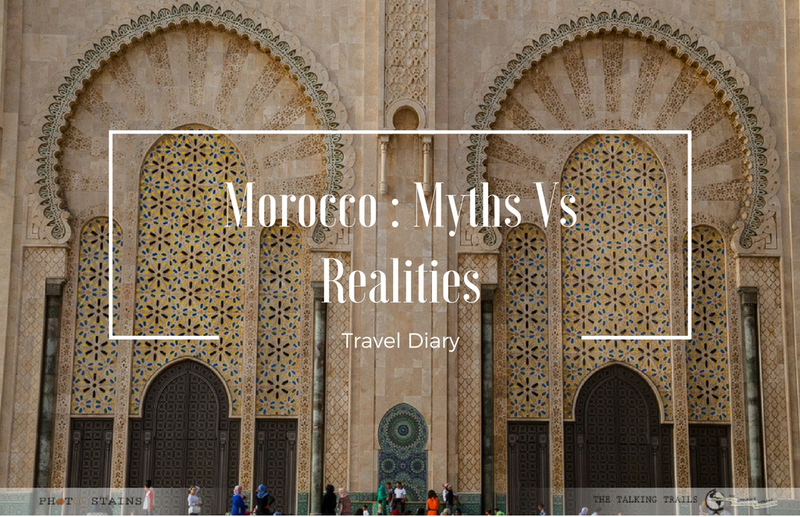 Myth 2 : Morocco is not meant for solo female travel. So having heard this question ( and googled it ) million of times “ Will it be safe to travel solo”, “ Is it dangerous for women to travel to Morocco , ALONEE?? “ I think its finally the time to put it to rest. 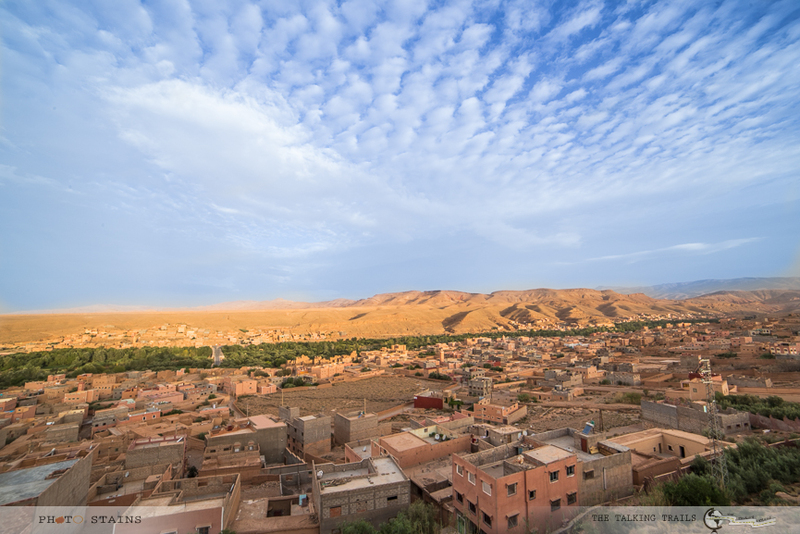 Solo travel in Morocco is challenging as anywhere else in the world. Yes girls you have to be cautious. You will get some stares if you are white. But travelling is all about having common sense and some degree of self awareness. As long as you show respect to the local traditions and dress up modestly, you are good to enjoy the richness of Morocco. Myth 3 : All Moroccans are Muslim. Yes, Islam is the dominant religion in Morocco but that is not the only religion. Rather majority of the morocco population is Berber (Arab nomad). Morocco is culturally and religiously very diverse. There are many churches all over the country, including an impressive cathedral in Casablanca. Tourism is the second biggest industry in Morocco which brings a lot of cultural richness . It is for this reason Morocco has a very long tradition of interfaith relations and tolerance. 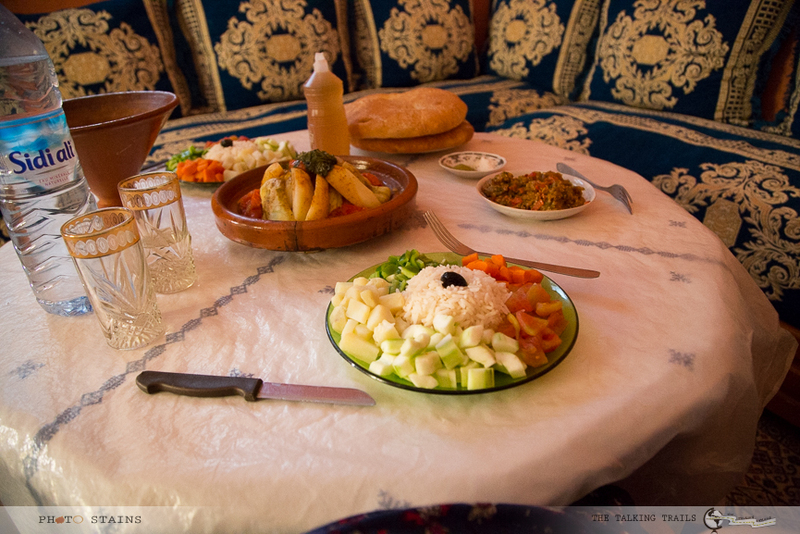 Myth 4 : Morocco is all about dessert and camels. I know when you think about Morocco , a scene from Arabian nights appear in front of your eyes. 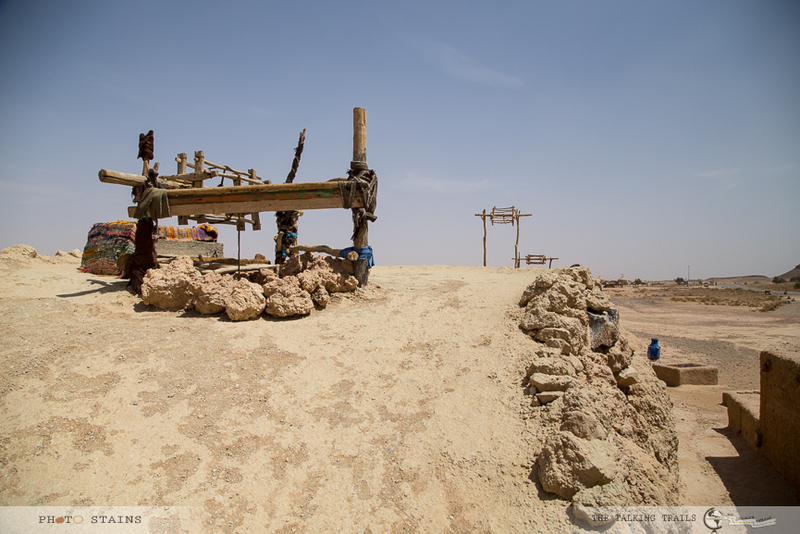 Dessert , Kasbahs , magical souks and people riding the camels . Morocco is so much more than this. Morocco has a very varied landscape – dessert is just part of it..About four different mountain ranges march across the land. There are some fabulous beach cities as Morocco has a coast that borders both the Atlantic Ocean and the Mediterranean Sea. 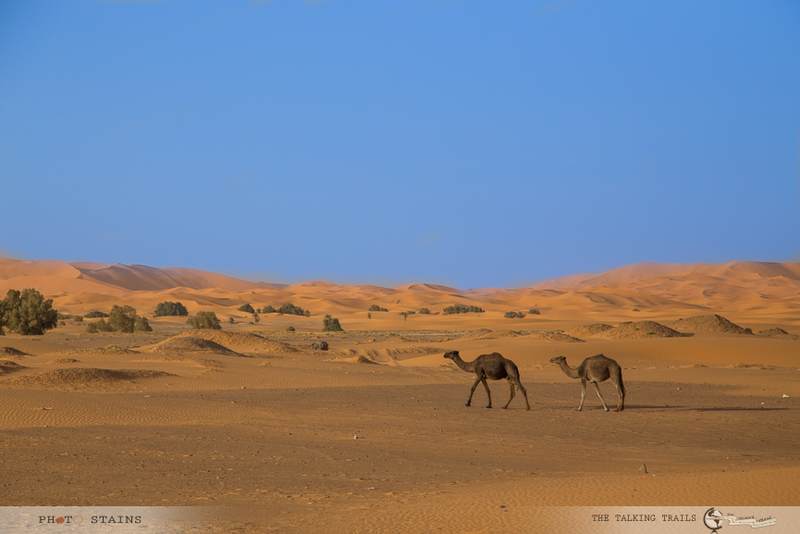 In the south of the kingdom you’ll find Morocco’s most famous feature – the spectacular Sahara Desert. And throughout the land you’ll find lush oases, cascading rivers, and rich vineyards. It’s a land full of surprises and I dare you to explore it. Trust me you will be rewarded. Myth 5 : To enjoy Morocco one must do a guided tour. This is a myth , which I am not ashamed to admit that I believed in 😉 . No doubt that guided tour has its own charm as you get to know in – out everything about a place – history, facts, customs. But at the same time it takes away the fun of exploring a new place on your own. 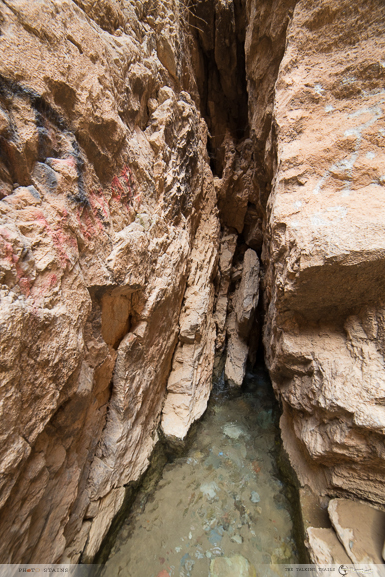 I thought that guided tour is the way to go to enjoy Morocco but you can totally explore this place on your own. The roads are very much drive-able . So all you need is to rent a car and then you are all set. Myth 6: Camel Ride is fun. Going camel trekking in the Sahara had been something I had dreamt of doing ever since I planned my trip to Morocco . Now camels are interesting creatures. They don’t look too big – but they’re taller than you’d think. They sway a lot when they walk , so no wonder many people get sea-sick in dessert ( irony 😉 ) . Camel ride might appear fun for 10 15 mins , but an hour long ride in Sahara dessert nearly killed me. It made me realize the importance of legs and I am not exaggerating but you will need a groin of steel to survive this long ride. After 10 minutes into camel trekking, I became aware that what I had between my legs was a hump that is neither fluffy nor is it easily disguised under a blanket or two . At one stage , my legs and back had given it up and I requested to walk on my own rather than riding the camel. Myth 7 : Morocco is expensive. Like any other African destination , do not think Morocco to be expensive. It is one destination that I have found very affordable. You can pay less than $10 for a meal in a decent restaurant, and accommodation in a hotel starts at around $30. Liquor is expensive and if you can live without it , you will definetly save some money. If you want to experience royalty stay in a riad (traditional Moroccan palaces) and it will cost less than 100 dollars a night. Flights in and out of Europe with budget airlines like Ryan Air are also ridiculously low cost, making Morocco very accessible from every corner. If you are good at bargaining , Morocco is heaven for shopping. 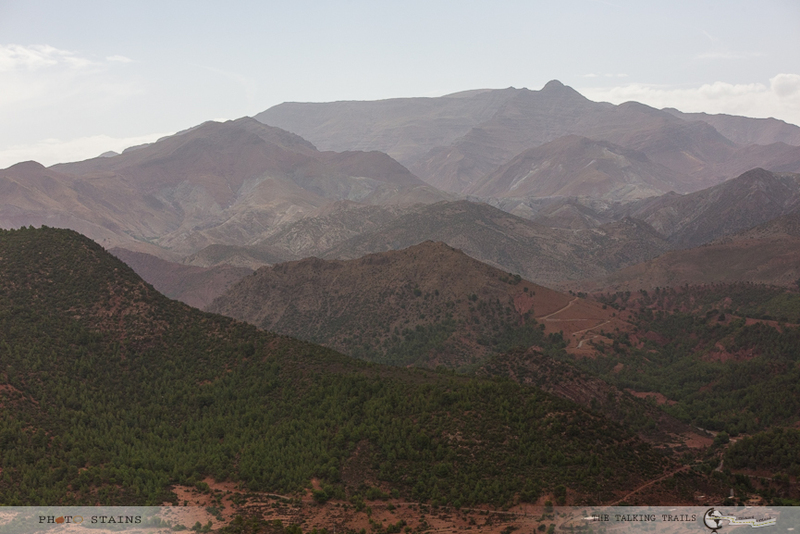 Morocco is a beautiful country if you dare see beyond all myths. I myself was so bogged down by my own notions about Morocco but a taste of Morocco was all I needed to fall in love with this country. If you’re looking for a destination that’s a little bit exotic, a little bit wild, with a hefty dose of culture yet inexpensive, you might find what you’re looking for in Morocco. Have you been to Morocco yet? Share your myths in comments below. Thank you for stopping by. Good one Kanika! Such blogs definitely help as a starter when researching an unknown destination. How long did you guys go? Looking forward to read your itinerary, cheers! I was in Morocco for 4 days .. The trip was exhausting as we were on move continuously. When are you planning to go. Can imagine with only four days. We haven’t planned yet but you never know- got curious when we saw a great deal to Marrakesh under $500.